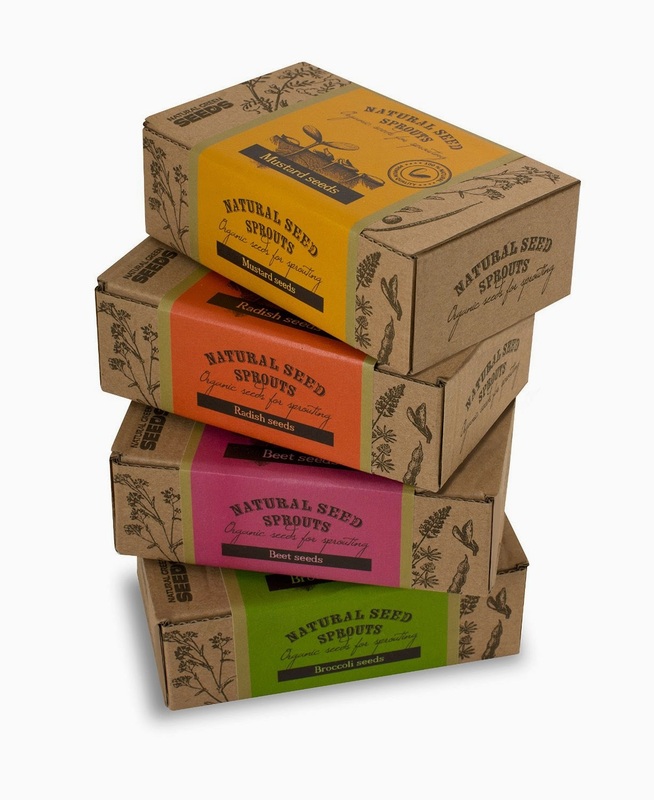 ORGANIC NON-GMO: Natural Green Seeds are high quality USDA certified Organic Non-GMO seeds. We only carry the highest quality products to guarantee the safety and health of you and your loved ones. NUTRITION: Sprouts are an excellent source of highly absorbable Vitamins including A, B, C, E and K, Chlorophyll, high quality balanced proteins, fibers, Minerals such as Calcium, Phosphorus, Potassium, Magnesium, Iron, zinc as well as trace Minerals, Carotene, Amino Acids, Enzymes, Anti-oxidants and Bioflavonoids. 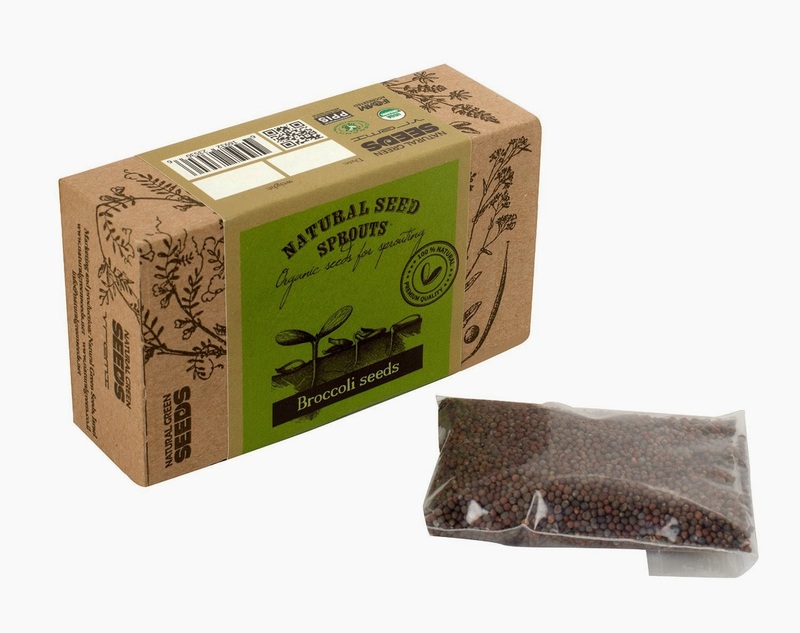 EASY TO GROW: Natural Green Seeds are easy to grow. 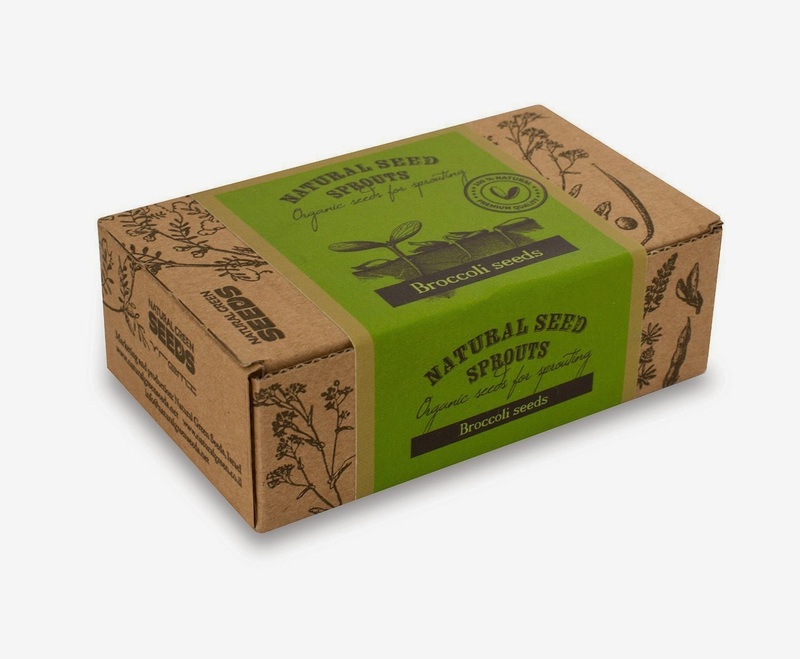 With simple to follow sprouting instructions printed on the box itself and more importantly our guarantee of superior quality that will result in a high percentage of germination! FLAVOR: Adds a little cabbagey flavor to your dish, with the slightest bit of tang. 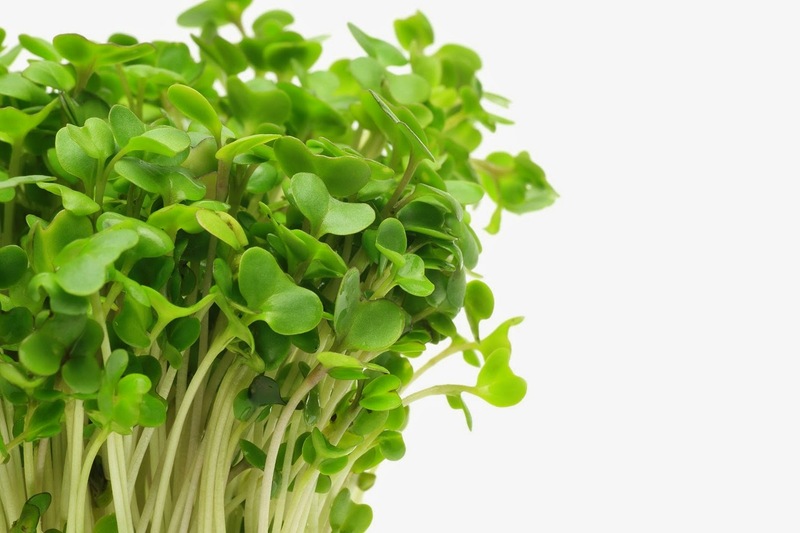 The broccoli sprout is quite humble in its flavor, but "full of itself" when it comes to nutrition! 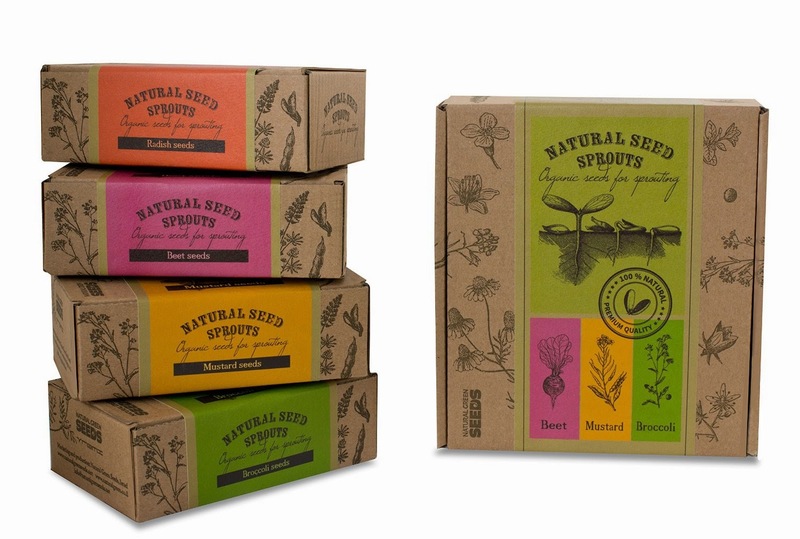 GIFT BOX: Beautifully Designed gift box includes 30 gram of seeds. 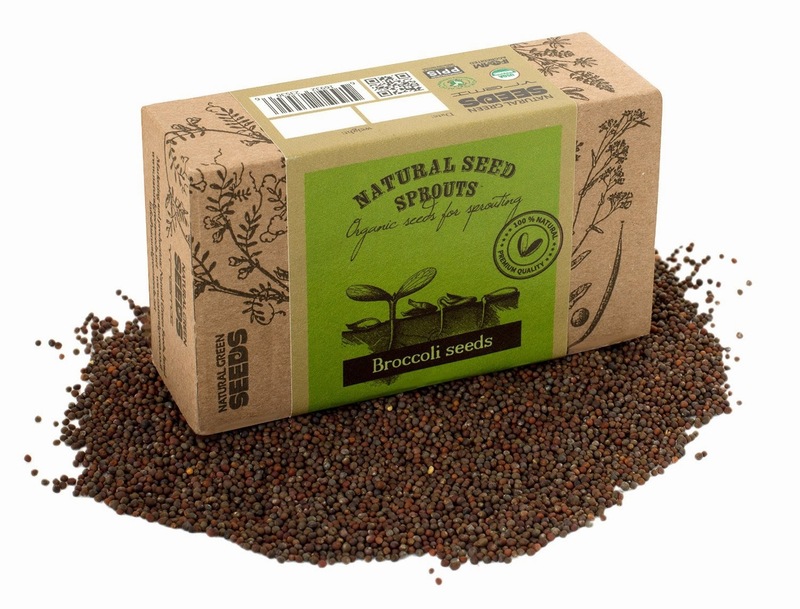 As we believe sprouts are a gift of life, we wanted to design a product that was worthy of our vision. Give yourself or those you love a humble yet powerful present, a symbol of health and growth! Since Spring is on the way I was happy to get to try Organic Broccoli Seeds for Sprouter by VREMI. The seeds arrived in a cute gift box. I think this would be a nice gift for anyone young and old who likes to garden. I like that they tell you exactly what to do in the directions an how to germinate the sprouts and also tell you about the vitamins and nutrients that are in them. I followed the directions and I am waiting to get my sprouts! I like that you can get the little ones involved and they can actually eat what they grow. We will be adding these sprouts to our salads and sandwiches. I will be posting pics as the sprouts make progress. I recommend these Organic Broccoli seeds.